Sometimes we see a piece of art—a drawing, illustration, or video and appreciate just the final product. It’s not until we see the process, do we begin to value and admire what fully goes into making something from early conception to the final piece. Below are two truly amazing pieces of work that are great on their own—but once you find out the sheer numbers of what it took to make them do you fall into an ever deeper awe of the artist and their process. Miguel Endara, created a drawing of his father, using the stippling effect (a process in which the effect is produced by a series of dots). The entire piece is composed of approximately 3.2 million black ink dots, using a single Sakura Pigma Micron pen. The total number of dots was determined by multiplying the average stippling speed of this piece, 4.25 dots per second, by the amount of time logged in, totalling 210 hours. The video below documents the process in just 2:16. The limited edition prints of this piece are for sale on his site. Do you need some extra inspiration today? Motion and graphic designer Yaniv Fridman, created this inspiring project about the things we cherish and aspire to do in our everyday lives. 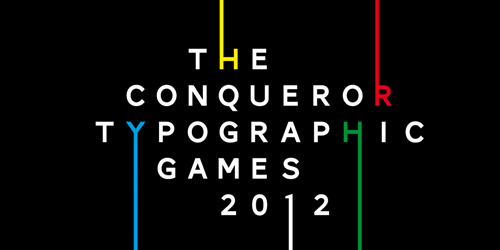 The Conqueror Typographic Games ask the question “What if typography was a sport”? This Olympic-style contest is open to all designers, professionals and students who think they have what it takes to win the Gold. 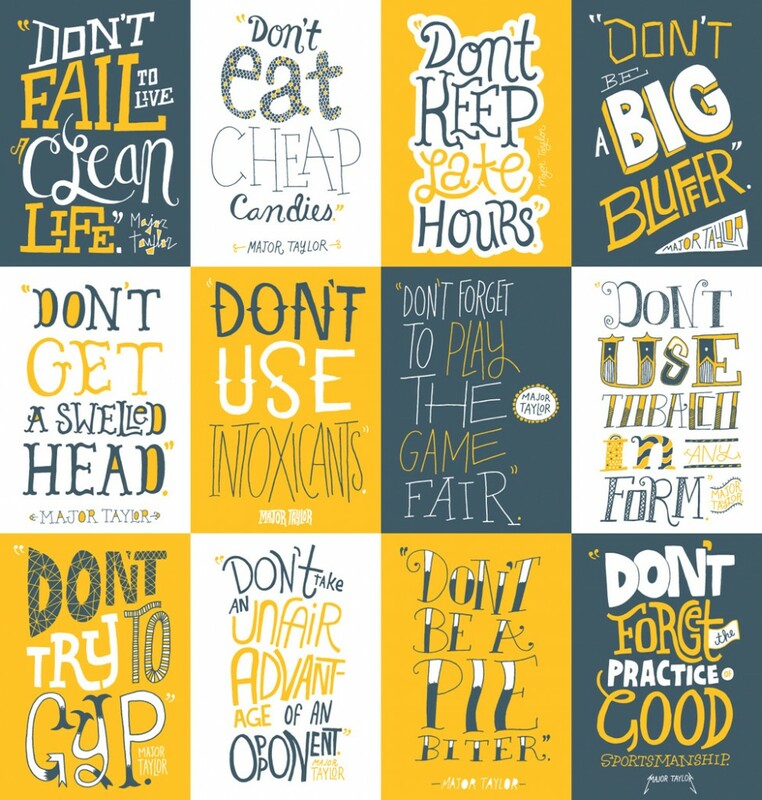 The challenge at hand: create a typographic poster about sports, using the phrase: It’s not what you win, but how you conquer it. Choose from one of Conqueror’s premium papers, select two printing techniques, and submit your poster by the April 30th, 2012. The winner (Gold Medalist) will win an Olympic weekend, including two tickets to the Olympic games in London! Watch the creative video promo below. 2 people thought this was awesome! 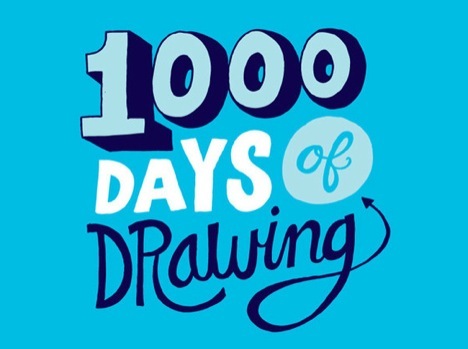 1000 Days of Drawings is an illustration project by illustrator and designer Chris Piascik. For the past four years Chris has drawn something every Monday through Friday—December 21st of 2011 marked his 1000th daily drawing. Although all of the drawings are available on his website, Chris has decided to put together a coffee table book encapsulating his process and all of the final pieces. The book will be divided into eight different sections: quotes, characters, improvised, bikes, music, politics, complaining, and random. Check out some of his pieces below, as well as a video documenting the process of a halloween piece he created a few years back. Look out for the book on bookshelves and online sometime in March! 8 people thought this was awesome! Although this isn’t typography related—I got so excited after watching this video I had to share. There are also three other sneak peeks featured on the Photoshop YouTube Page. Are you as excited as I am? A few months ago I was perusing YouTube and Vimeo and stumbled upon some great kinetic typography videos. 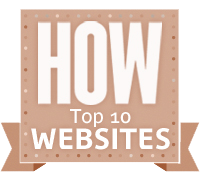 You might be asking, what is kinetic typography? It’s the technical name for “moving text” —an animation technique blending motion and text. 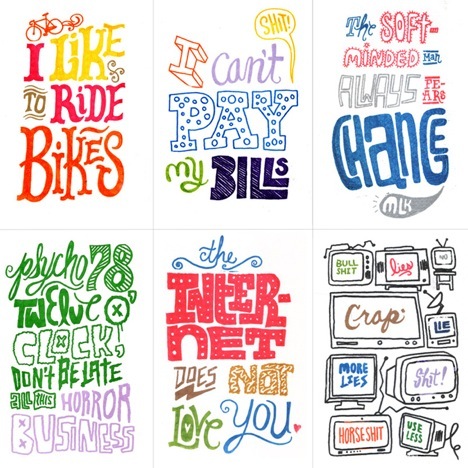 The way the text is presented should evoke a certain emotional response from the viewer. The videos below were all created to typographically correspond to particular movie scenes, and visually portray the intended message and feeling of each segment. Have you found any that you like? Post the links to the videos in the comments section! As we all know tomorrow is Valentine’s Day and in celebration, I found this great kinetic typography video by Earl Cabuhat in which he typographically lays out the poem Love Like by Shihan. He created the video as a present for his wife for their second wedding anniversary—how sweet!